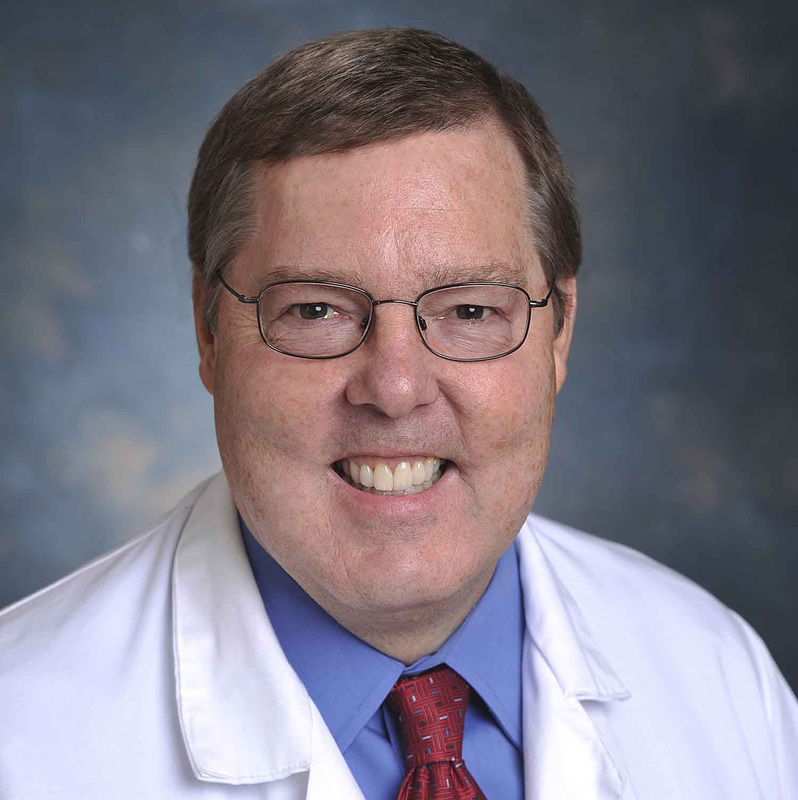 Peter G. Anderson, DVM, PhD is a professor of Pathology and Director of Pathology Undergraduate Education at the University of Alabama at Birmingham (UAB) Medical Center, Schools of Medicine and Dentistry. His major area of research is cardiovascular pathophysiology with special emphasis on animal models of human disease. He is involved in numerous collaborative research activities of the vascular reaction to mechanical injury and intravascular stents. Dr. Anderson is also very active in educational pursuits, most notably in using technology to enhance teaching and learning. He holds leadership positions in many national and international educational organizations and is a frequent guest speaker on issues related to medical education. My basic research focus is cardiovascular pathology. The primary focus of this research is the vascular reaction to mechanical injury and intravascular stents. Current work involves analysis of the tissue response to chronic intravascular stent implantation. We are particularly interested in the role of ion release from metal stents and how this may impact the pathobiology of restenosis. I am also active in all aspects of health sciences education especially in the use of technology to enhance learning.